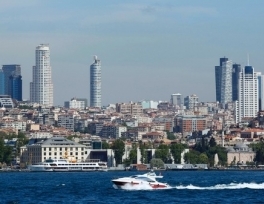 The number of foreign visitors to Turkey hit its slowest pace in July, over antigovernment protests and the month of Ramadan. 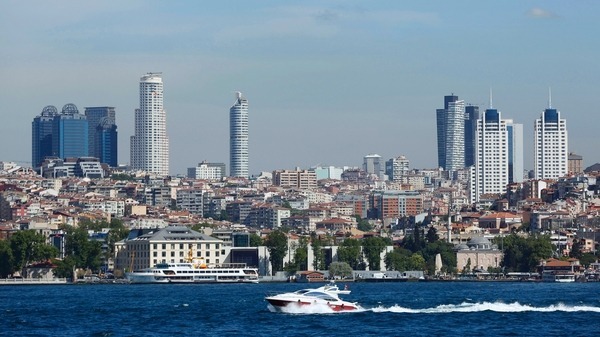 The number of foreign visitors arriving in Turkey grew at its slowest pace for eight months in July, as the impact of anti-government protests and the Muslim fasting month of Ramadan took their toll, data showed on Friday. Foreign arrivals rose 0.48 percent year-on-year last month to 4.59 million people, according to the Tourism Ministry figures, the lowest rise since November. The number of visitors rose 4.93 percent the previous month. Tourism revenues constitute one of the most important items that help finance Turkey’[s current account deficit, running at over 7 percent of output and its main economic weakness. Turkey is a major destination for Arab tourists but their numbers are usually lower during Ramadan, which this year fell largely in July. In 2012 as a whole, the total number of foreign visitors amounted to 31.78 million people, up 1.04 percent from 2011.